Mosquitoes infected with West Nile virus have been found in Oshawa. Earlier this month, West Nile virus was found in Ajax. Now, mosquitoes infected with the virus have been found in Oshawa. Two batches of mosquitoes collected from trap sites in Oshawa and Scugog on Aug. 22 were found to be infected after testing by the region’s health department. This is the first positive testing in both Oshawa and Scugog this season. “With more positive mosquito results now occurring throughout Durham Region, it’s important for area residents to take the necessary precautions to avoid mosquito bites and remove standing water from their properties,” states Ross MacEachern, the manager of environmental health with the health department, in a news release. Mosquitoes can contract the virus by feeding on the blood of birds that carry the virus. 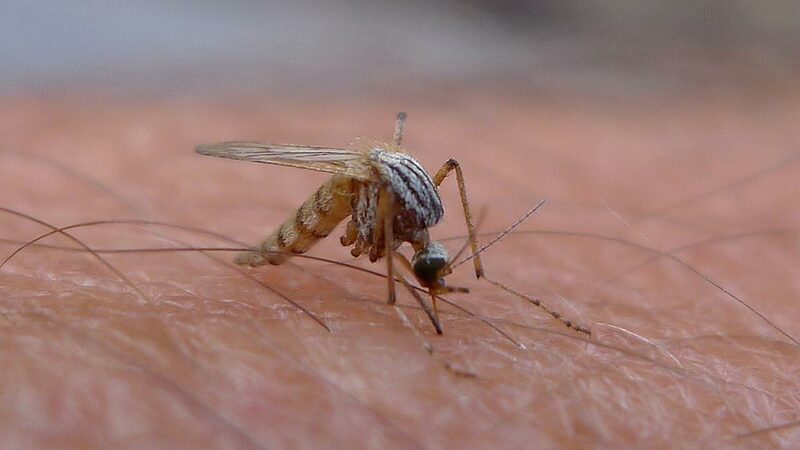 The disease is spread to humans through a bite from an infected mosquito, and cannot be passed from one person to another, or from bird to person. Symptoms of West Nile virus include minor ones such as fever, headache, body ache, nausea, vomiting and a rash on the chest, stomach or back, all the way to more serious symptoms such as muscle weakness, stiff neck, confusion, tremors, numbness and sudden sensitivity to light. West Nile virus symptoms typically take two to 15 days to appear after being bitten by an infected mosquito. In order to help prevent contracting the virus, residents are advised to wear shoes, socks and light-coloured clothing, including long sleeve tops and full-length pants when outside, especially at dusk or dawn when mosquitoes are most active, use insect repellent containing DEET on exposed skin, remove standing water from your property where mosquitoes can breed and ensure that window and door screens are in good repair to prevent mosquitoes from entering your home. For more information, please call the health department’s environmental health line at (905) 723-3818, or visit durham.ca/westnile.